The garden snail is edible, and is considered as a pest in the garden and in general to agriculture. 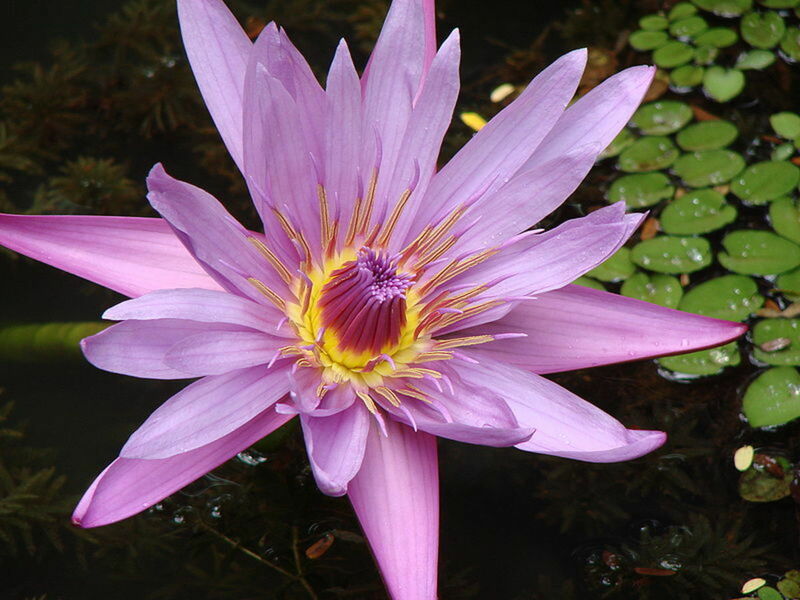 These are a native of the Mediterranean area and Western Europe, but are found in many areas all over the world which is believed to have been spread accidentally or deliberately by humans. An adult garden snail has a hard but thin calcareous shell which is 25 – 40 mm in diameter and 25 – 35 mm high. It can contain four to five whorls. Garden snails can have different shades. 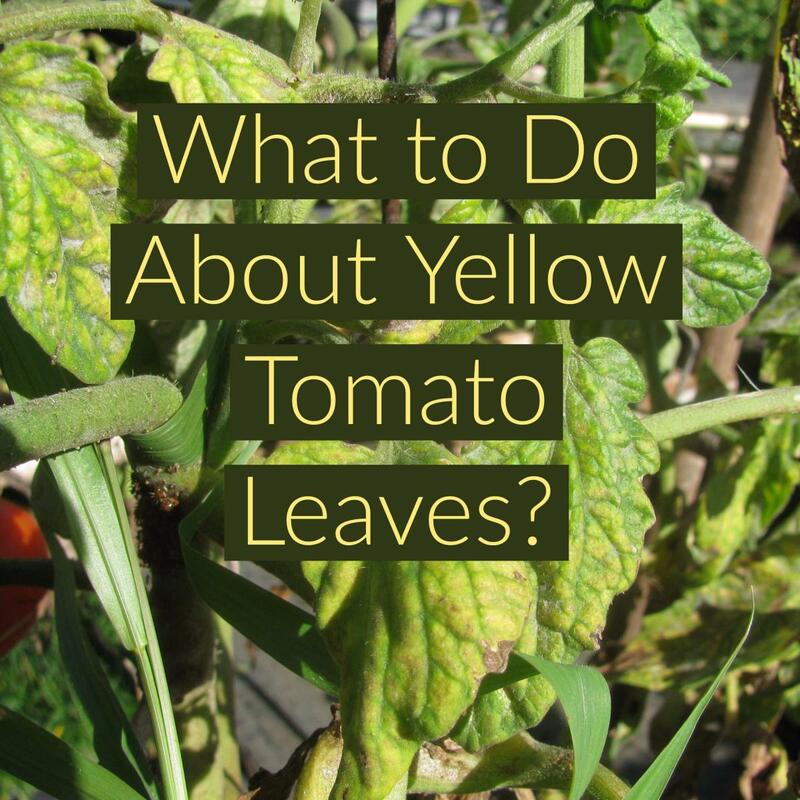 The most common ones found in the garden are dark brown or chestnut colour with yellow colour stripes. The body of the snail is soft and slimy. When touched or hibernating, the snail retracts its body into the shell. When active, the head and foot of the snail emerge out of the shell. It has two pairs of tentacles, one pair long with eyes (for seeing), and other pair small (for smelling) and the mouth is located beneath the tentacles. The snails secrete slimy fluid called mucus while moving, so that friction is reduced between the snail and the surface on which they move. The garden snails are herbivorous and feed on plants, trees, vegetable crops and flowers in the garden. These snails are eaten by many other animals that live on land, for example other terrestrial snails, birds, lizards, frogs etc. We will now look into finding and catching a garden snail. 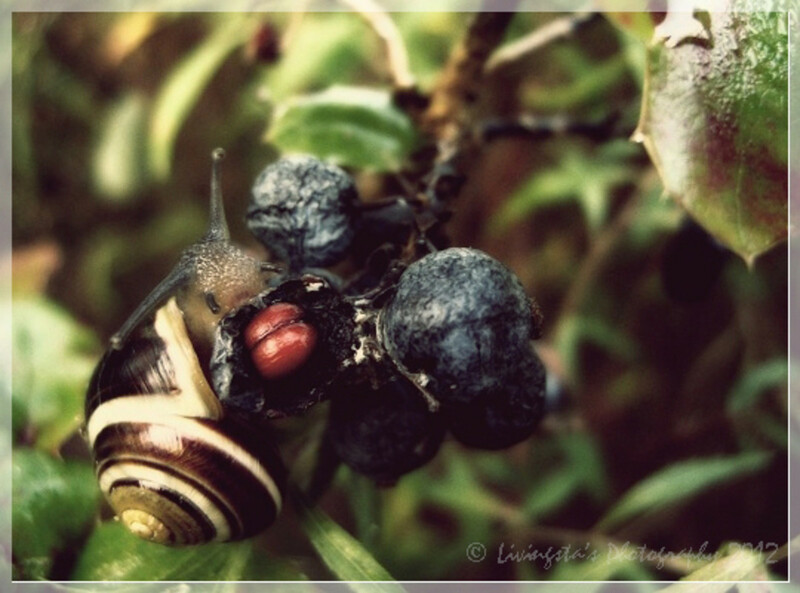 Garden snails are nocturnal, although they can be found during the day time after the rain. They can be found usually in parks and gardens at nights under rotten pieces of wood or wet boards that lie on the floor. You can find them on hedgerows, marshes, woodlands, pond margins and garden furniture. You can also see them under piles of leaves and sticks that lie in the same place all through the winter. 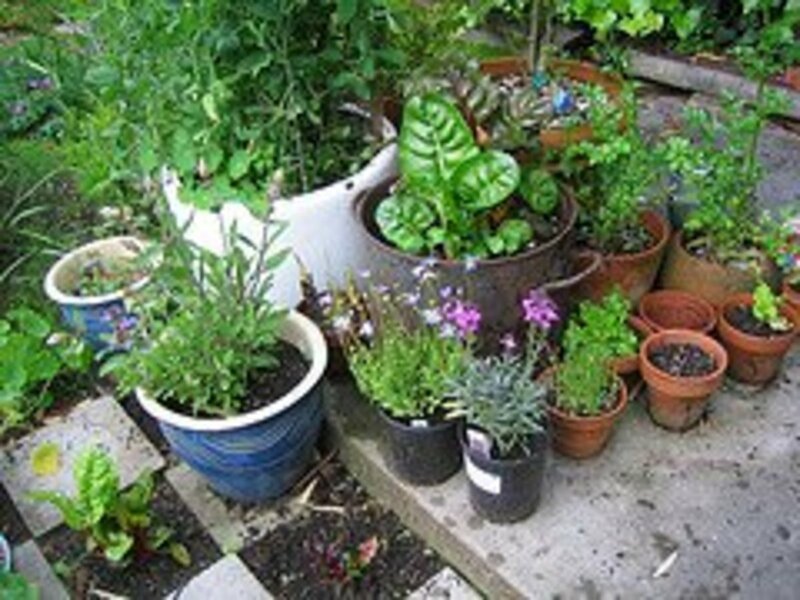 Also in the garden, turn over pots and stones on a wet surface to find garden snails. 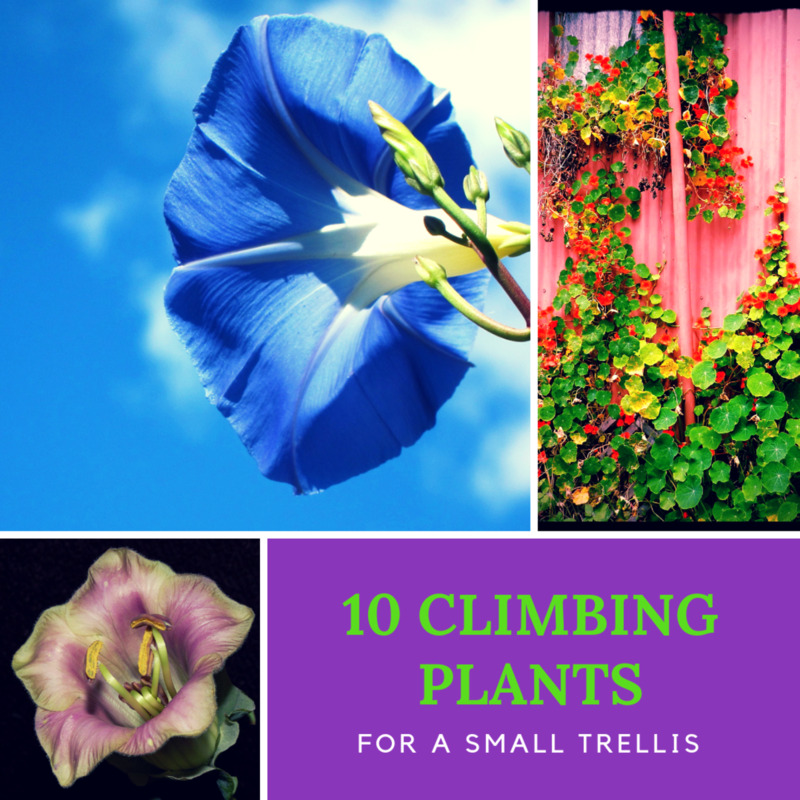 You can see them in cracks and crevices and other fixtures in the garden. 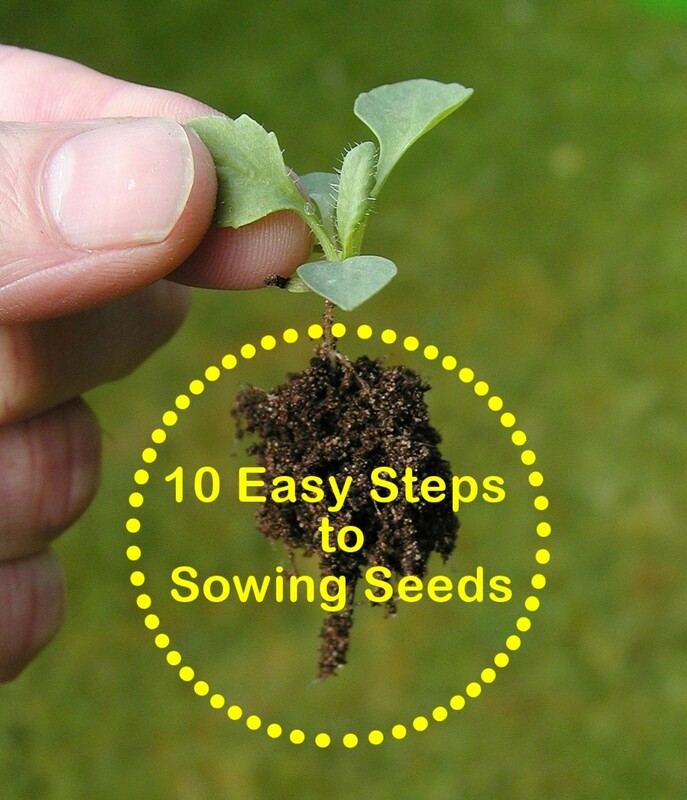 If it rains during the day, you can see them moving on plants or anything that is above the wet soil. During winter, it is difficult to find them, as they hibernate due to extreme temperatures and this state is called estivation. An easier way to look for a snail is when you see a snail trail. 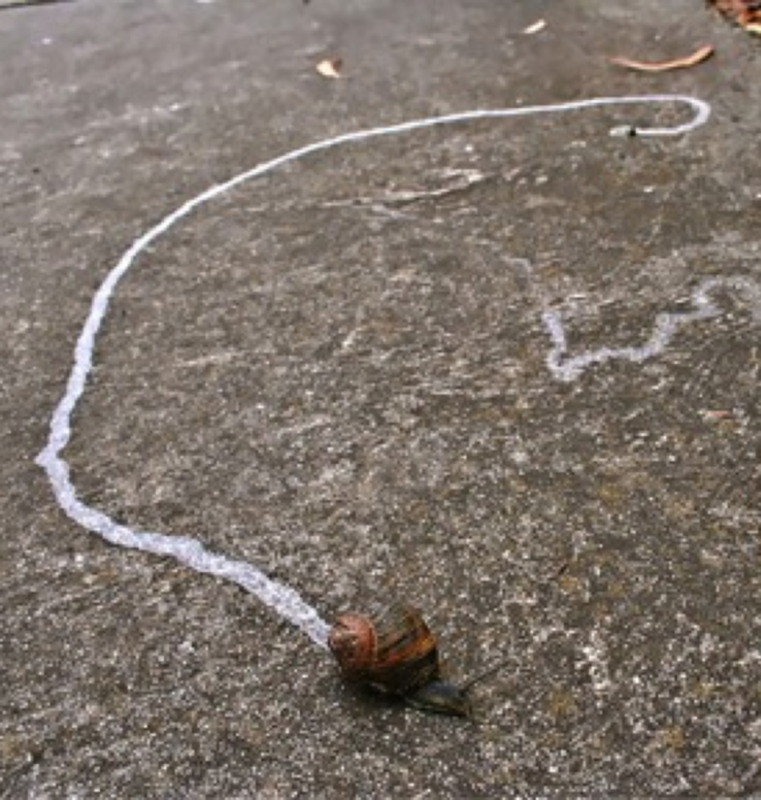 A snail trail is a shiny slimy line across surfaces where the snail has moved. You can look for these snail trails under leaves and not too exposed areas. Once you find a trail, try to follow it. If the trail has ended and you have not found the snail, it might be because it has climbed over something and gone away, so try another trail. When you have found your snail, your next step is catching the snail. Catch the snail by its shell, so that you do not touch the slimy mucus. Garden snails usually leave the substrate and most probably will retract itself into its shell. You can take the snail to a wet area, as they love to be in places where there is moisture, and enjoy watching them crawl and their other features. If you decide to keep a snail as a pet, you need to find out how to care for that specific species of snail and then start growing them. Snails are very slow moving creatures and they are not brainless as many people think. Many species of snails hibernate during colder months to escape the extremely cold temperatures, and also sometimes in summer to escape drought. During this time, they live on the fat stored in their body. 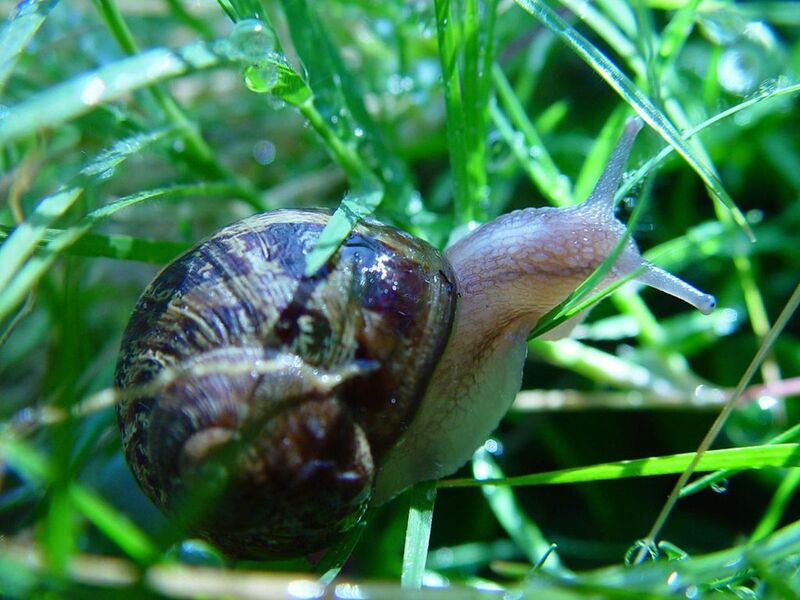 Garden snails can move at the speed of 55 yards per hour making them the fastest species. Salt and sugar can kill snails. The eye-sight of snails is very faint and they cannot hear. Snails do not like bright light. The largest snail found weighed two pounds and was fifteen inches long. Snails can live up to a maximum of fifteen years depending upon the species. Snails travel in circles rather than following a straight line. Garden snails are believed to have evolved from sea snails six hundred million years ago. Can you take a garden snail in as a pet? Yes, you can, and the garden snails are the ones most people have as pets. Be careful to maintain the right temperature, and to clean the large tank or terrarium (whatever you use as the snails' home) often! Do you touch them often? Maybe the salt in your skin is hurting them. I have no plants with snail bites and no signs of snails. I also have no wood planks on my yard how can I find a snail now? I found a garden snail and I named it Gary. My snail has not been trying to escape thankfully. Thanks for all the information. I have 7 snails and I keep them in a plastic container I can't get dirt from the store can I get the dirt from where I found them at (my garden) or can I use anything that doesn't cost money? Thank you for checking out and commenting. As usual this has been a very informative article about garden snails. Thank you, so much for providing this service. 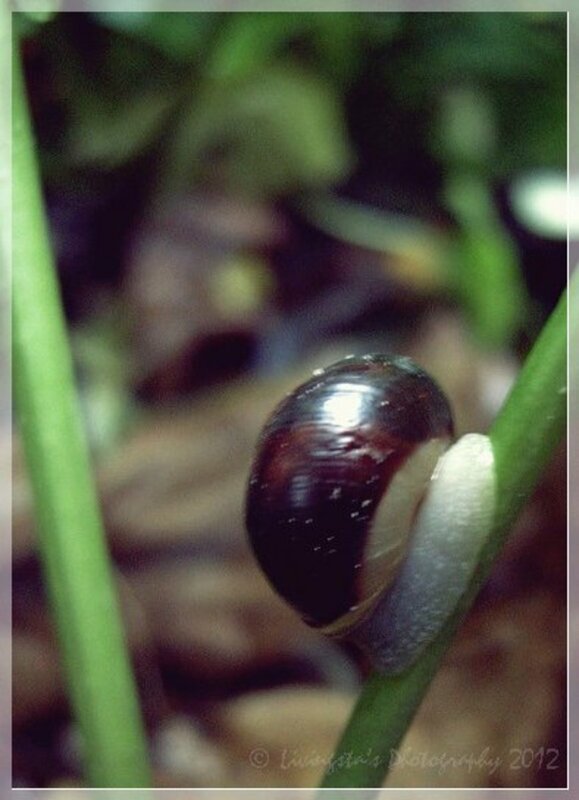 Do you know where I can purchase pet garden snails online? Thank you, for article on garden snails. Your article was very informative. I plan to become a garden snail pet parent, as soon as I can purchase a couple. Thank you, for article on garden snails. Your article has been very informative. I am looking forward to being a pet garden snail parent, as soon as I can find or buy a couple. Thank you for telling me this I cannot wait to find a garden snail in the summer time. Hello Kittykat, thank you for stopping by and sharing your experience. From your experience, what I understand is, maybe you are looking at a variety of smaller snails that look like baby snails? Just assuming! HI.... I have found tiny baby snails in my yard in moss that grows on the north side of my house. I have never seen an adult snail and I have been out in my yard trying to get rid of the slugs. Can anyone tell me why I have never seen an adult snail or where I can look to find the adults ?? Aww, Naya liatv, I am hoping that you have found a snail by now!!! How exciting?! Did you know that snails are hermaphrodites? According to animalquestions.org, not all snails are hermaphrodites, however a majority of the snails are. This is found among land snails and most marine snails. 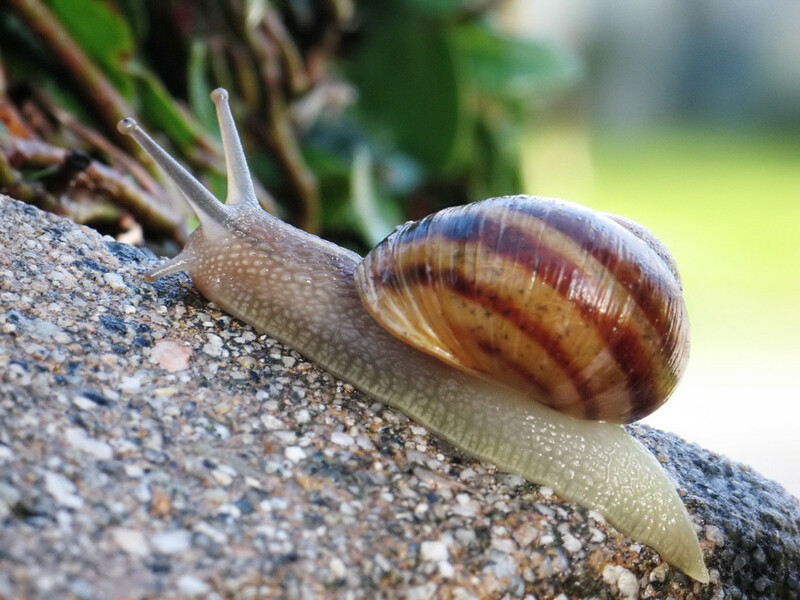 The only snails that are currently known to have not adapted this feature are some freshwater and marine species such as the Apple snail and the Periwinkle snail. Hello Janelle, thank you for stopping by and sharing your experience. I love snails too. I think they are really cute and are very important to our ecosystem as they play a very important role out there! Thank you so much L.L.Woodard. I am glad you enjoyed it. Snails are interesting to watch and so are the butterflies and dragonflies. I understand how you feel! Thank you so much for your appreciation, votes and shares! When I read the title to this hub, I was intrigued as to why someone would be interested enough to look for a garden snail. After reading your information, I was taken back to childhood days when I could spend long afternoons watching snails, butterflies and even dragonflies. Thanks for the trip down memory lane. Very nice hub and though you have told very interesting facts about snails but it would take a king's army to force me to eat them. But very nice hub.sharing and voting up. Thank you Om, I love snails too. I used to have loads in my little fish tank years before. It is so interesting to watch them, and their life cycle. Never tasted them though! Thank you for reading and commenting! Hey, nice hub! Most of my friends think snails are not that lovely and would crinkle their nose at the thought of eating snails. I think they're cute, though. I also had a snail dish once. Kind of chewy. I prefer watching them to eating them! Thank you for passing by Bigjessy. That picture was shot after a rain one early morning, and I saw these beautiful little creatures crawling over this mahonia plant, looked like they were feeding on the fruits. Thank you for reading and commenting teaches12345. The snails that I see in the garden are very tiny, and I remember seeing quite a huge one while walking along a hedge row one dark evening last year, still searching for the picture and will post it when found! I need to take a picture of the trail anytime soon as I see one. They rarely come out. I get to see them only after a rain. My hubby will eat these creatures, I prefer to watch them as they make their slow progress across the yard. We do see them on occasion here, some are pretty big. You have posted a very interesting article and very well done. Will have to watch for these trails when I am out back.